Min Order Quantity: 150 rolls Price: <150 rolls-USD 29.99/roll; >200 rolls-USD 27.99/roll Sample: Sample free. 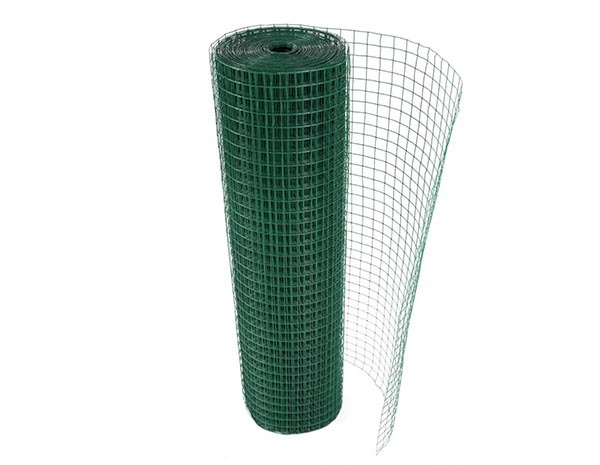 Applications: Welded wire mesh is used in industry, agriculture, building, transportation, mining, fishing,poultry, egg baskets, runway enclosures, draining rack, fruit drying screen, fence etc. Min order quantity: 300 pieces Price: 15.99$/piece Sample: Free Sample Application: It is widely used in road and highway construction, bridge engineering, tunnel lining, housing construction, floor, roof and walls, etc. Min order quantity: 100 rolls Price: <100 rolls-26.9$; >200 rolls-24.99$ Sample: Free Sample Application:Enclosure fence for resistant, schools, universities, community areas. Using to avoid the falling stone. Protect fence of the highway, airport. Min Order Quantity: 50 rolls Price: USD 36.66/roll Sample: Free Application:Field fence can be used with stakes, wood timber and other post. 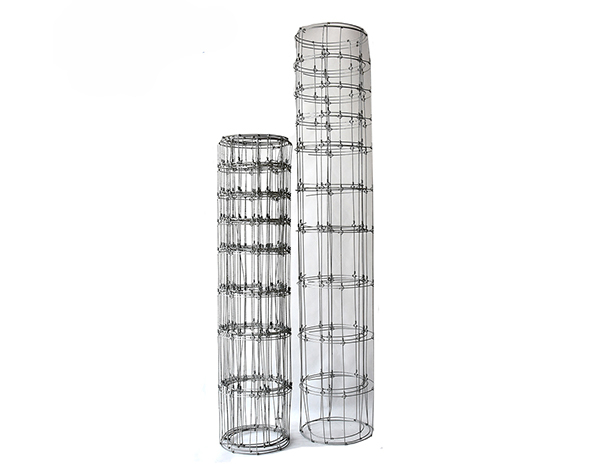 Made of high tensile steel wire, this kind of wire fence is strong for keeping and breeding animals. How Do We Control The Quality Of The Deer Fence ? 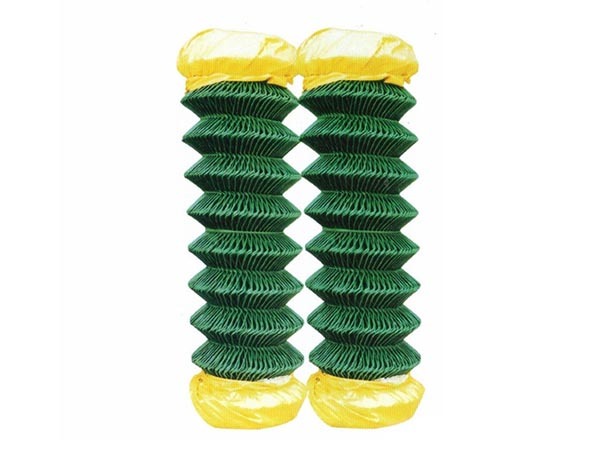 The Advantage Of Our Wave Deer Fence Products ?